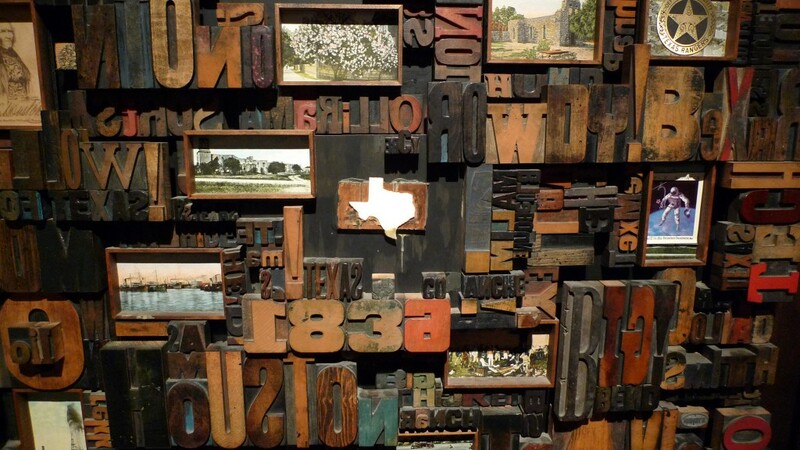 Texas has a peculiar place in the history of print. 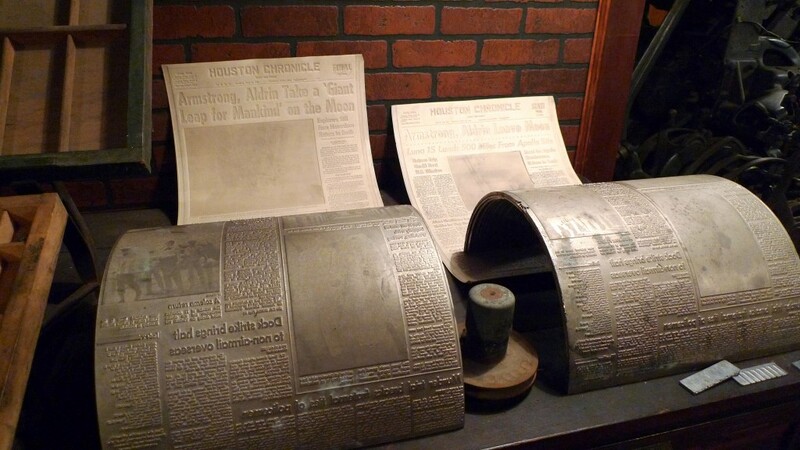 Since the 1950s, over a million coin-operated newspaper racks (including distinctively television-like USA Today dispensers) have been manufactured by Kaspar Wire Works in the town of Shiner. 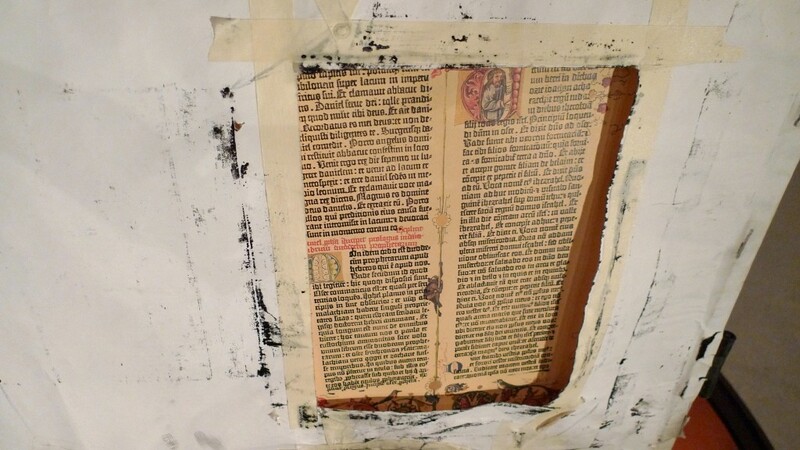 Today printmaking thrives in Texas so it's unsurprising that one of the largest print museums in the United States is in Houston. 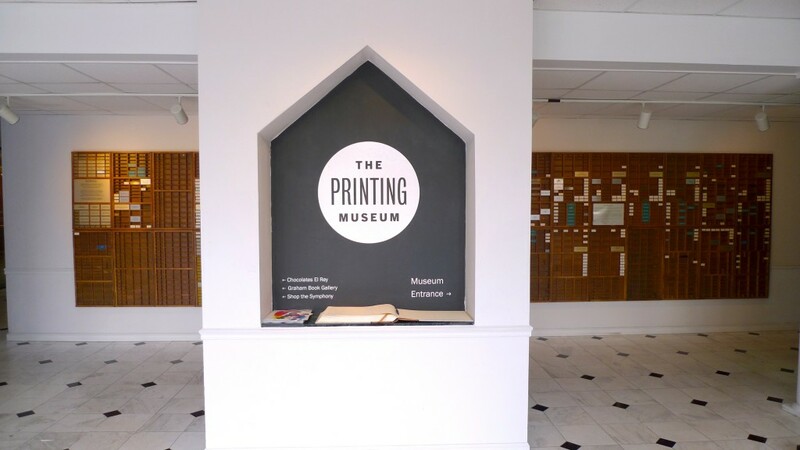 The Printing Museum was founded in 1979, and houses a collection of beautiful machines and documents charting the history of printmaking from papyrus to Xerox. 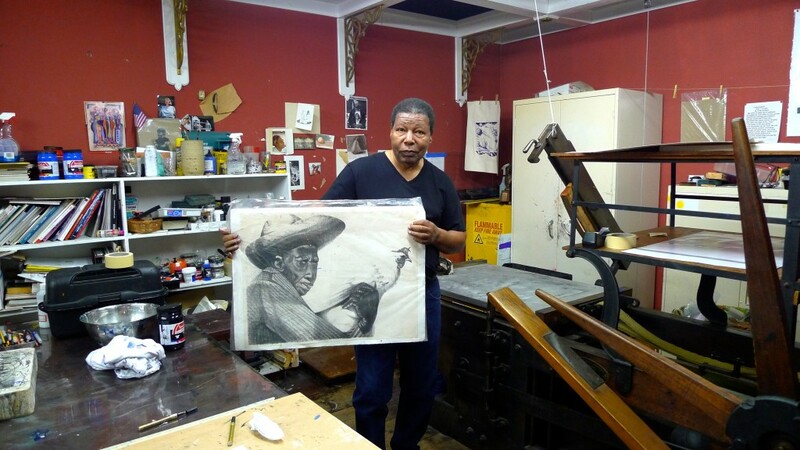 I visited the museum recently, where I met longtime artist-in-residence Charles Criner. He showed me how to operate their remarkable facsimile of a Gutenberg Press and let me turn the lever on a 19th-century iron handpress to produce a sheet of the United States Constitution. He fired up a grand, whirring offset press to demonstrate how freshly-printed newspapers would fall onto the creaking wooden racks. I got to tap on a linotype keyboard and feed iron slugs into the machine. It was brilliant. A huge sweep of printing experience in the space of a couple hours. 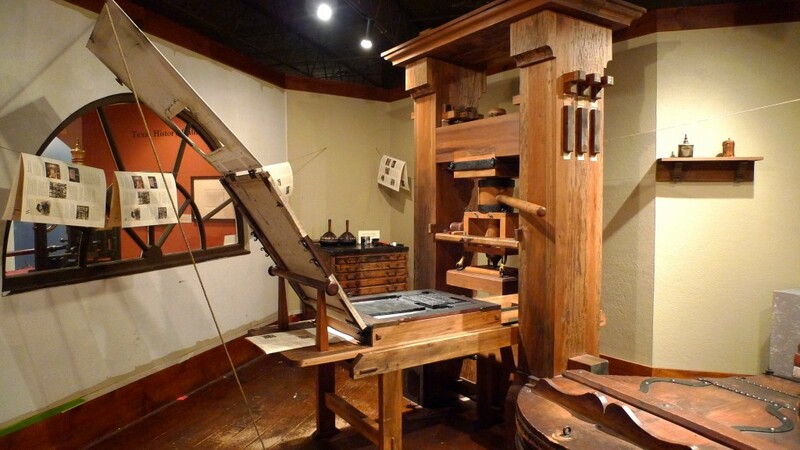 The Printing Museum is a very special place should you find yourself in the Bayou City. For more printing museums, have a look through our ever-growing collection on Pinterest.